2 Bdrm Grnd flr Self-contained maisonette. Lounge/Kitch on open plan. 2 Bdrms. Shower rm (CT band - B). 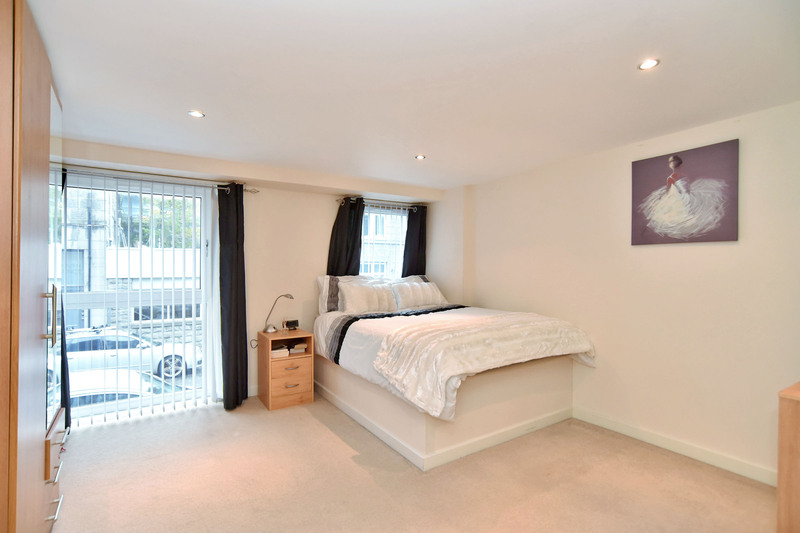 Price over £143,000 Entry by arr. Viewing contact solicitors. (EPC band - C). 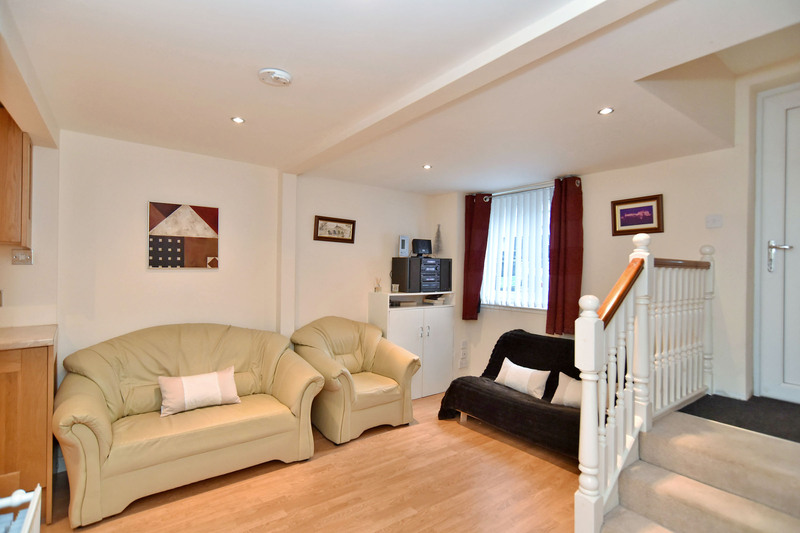 We are pleased to present for sale this unique, 2 BEDROOM SELF CONTAINED MAISONNETTE. 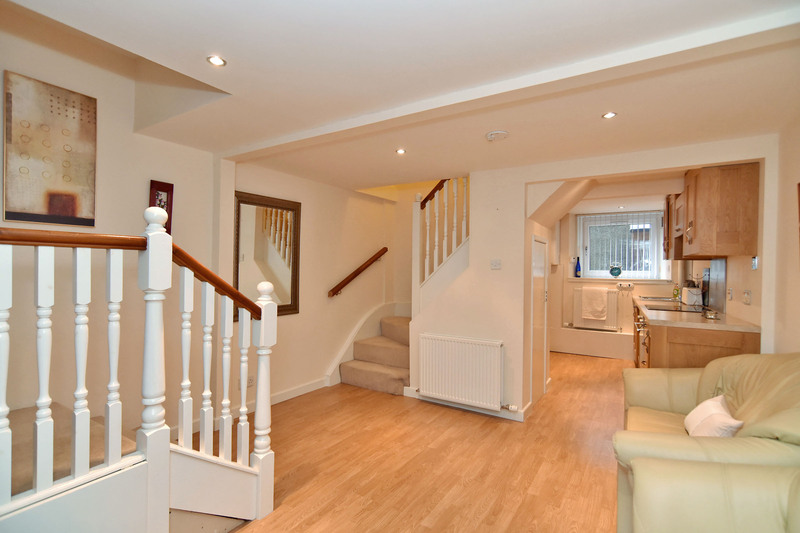 A splendid home which was converted from retail premises 8 years ago features natural décor throughout. 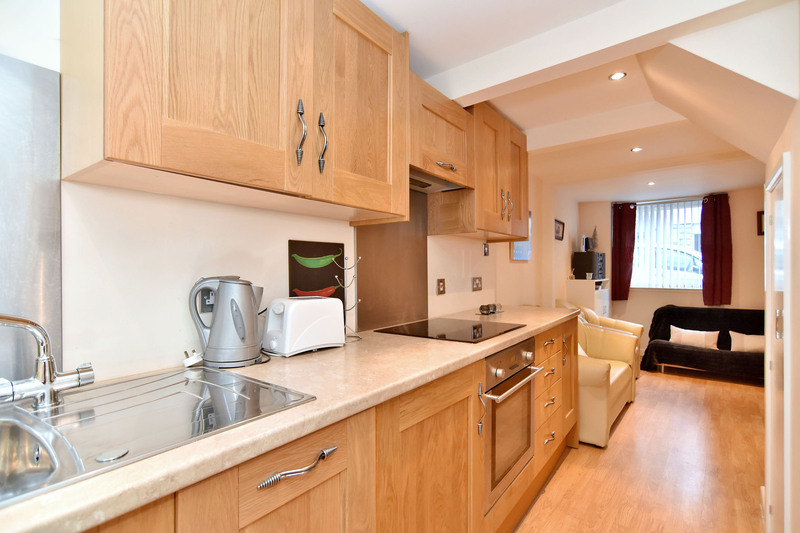 Served with gas central heating and double glazing this charming home comprises open plan living space with a galley kitchen and shower room on the lower level. 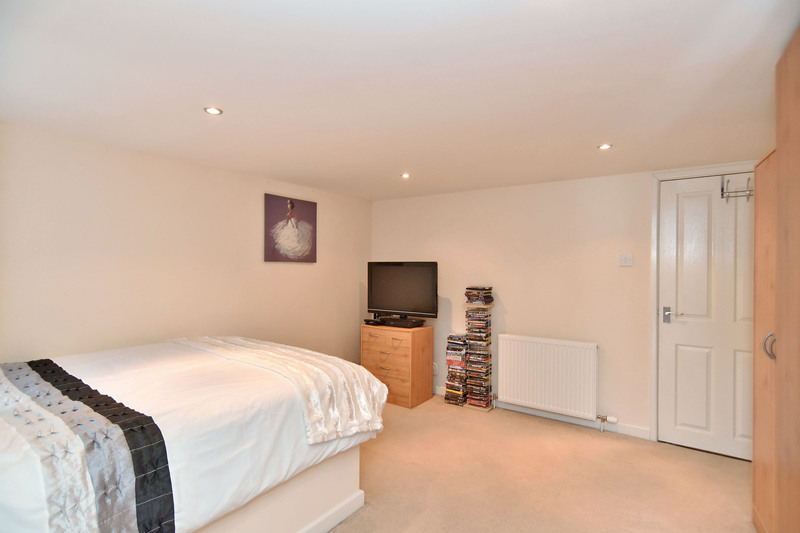 Upstairs there is a generously sized master bedroom and a second, single bedroom which benefits from a built in cupboard. Outside, there is a shared garden area with gated side access to the street. ACCOMMODATION DESCRIPTION Entering into the home, a few steps descend into the living area. 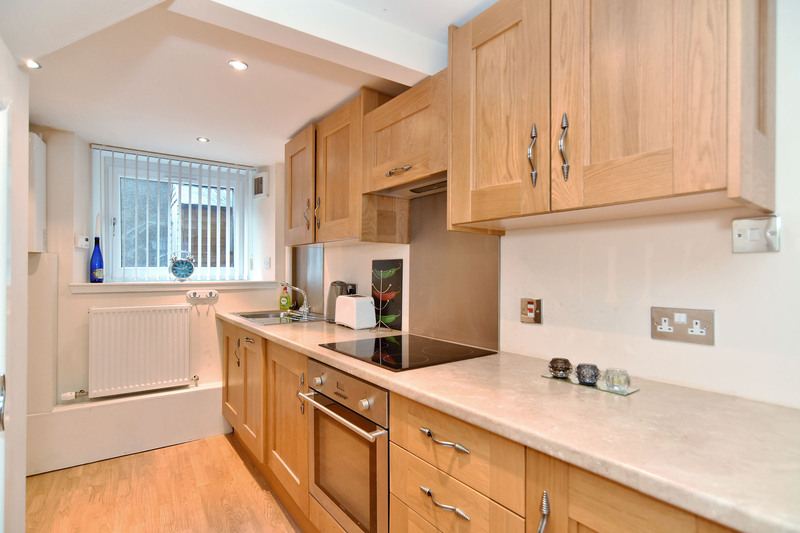 The modern fitted kitchen is on open plan and is fitted with base and wall units overlaid with roll front work surfaces and include and integrated washing machine, dishwasher, oven and hob. 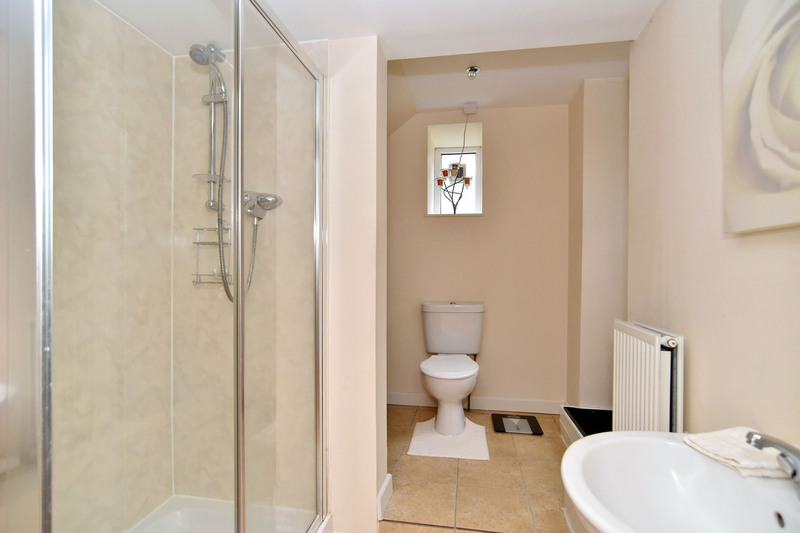 The shower room is tiled and fitted with a 2 piece suite. A door leads out to the rear. 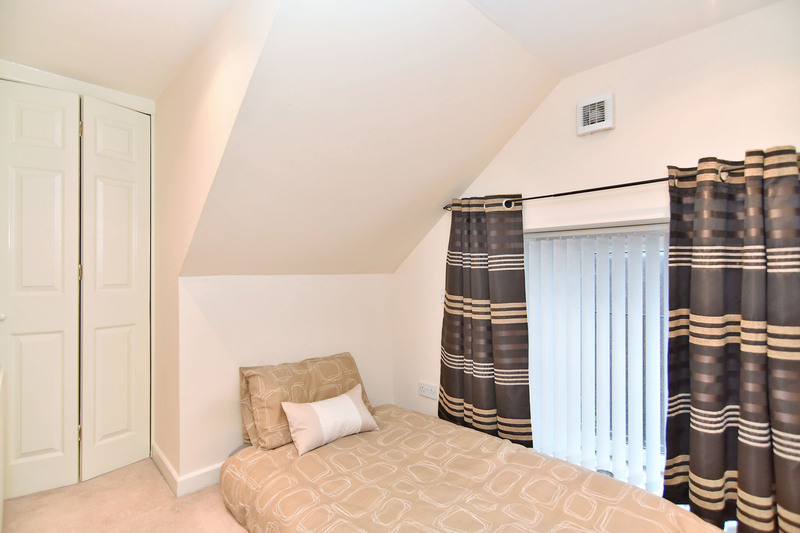 Upstairs, the master bedroom is well proportioned with a large front facing window. 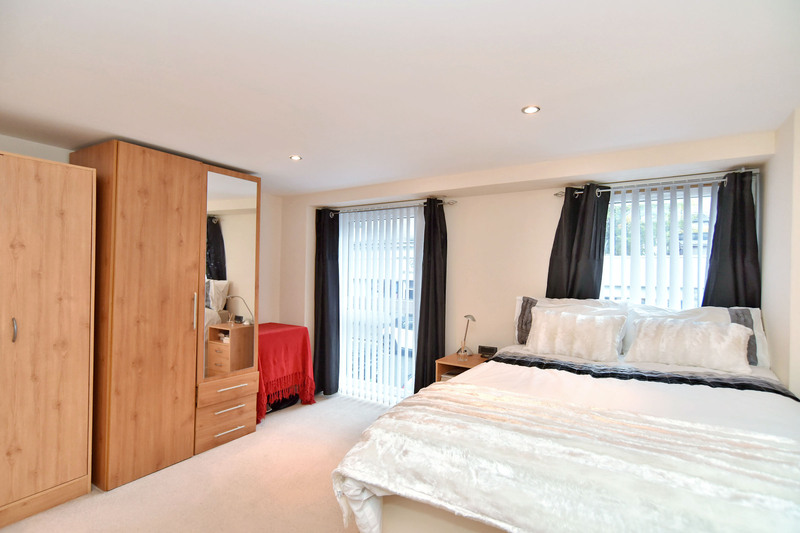 The second bedroom is to the rear and benefits from a fitted cupboard. 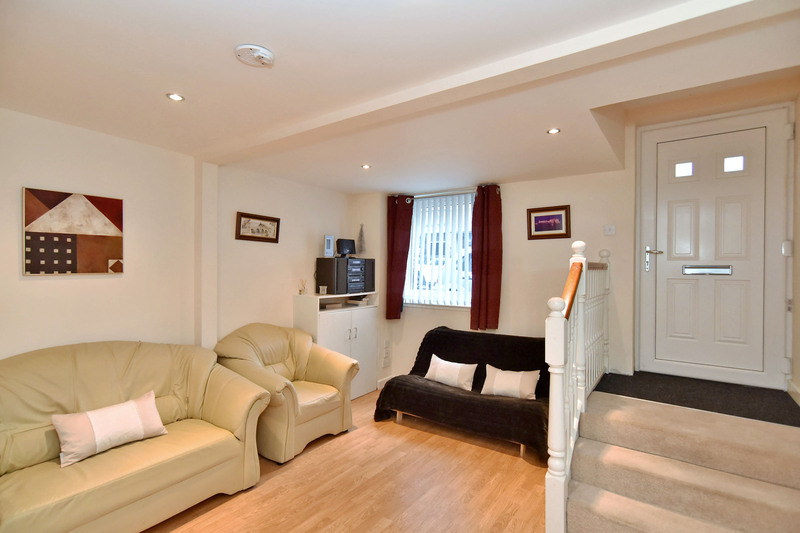 Outside, the fully enclosed shared garden enjoys areas of patio and lawn. 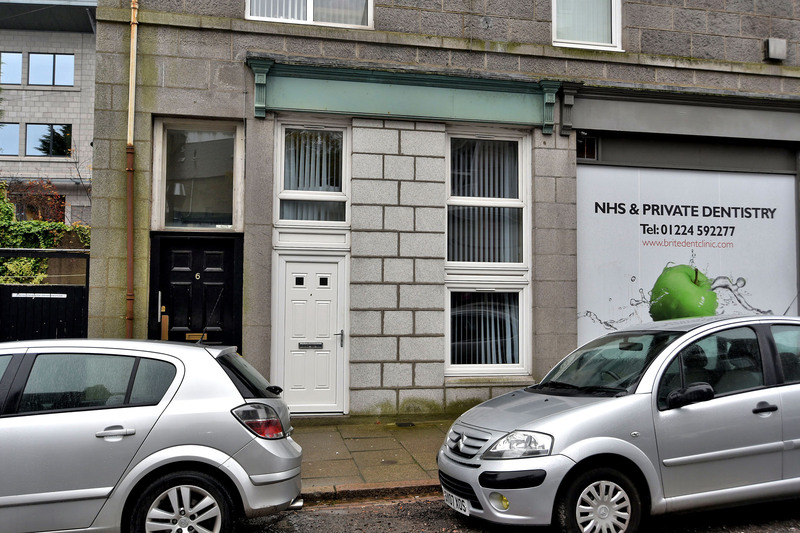 LOCATION Howburn Place is a quiet street ideally located within walking distance of Aberdeen’s vibrant city centre, with its vast choice of shopping, entertainment, recreation and leisure facilities to cater for all tastes. Aberdeen University and Robert Gordon Campus at Garthdee are easily reached by public transport.